If you’re an avid renovator of the beautiful VW Campers, or fancy a project for the weekends, you’ll be looking for a subject to work on. You might currently be looking at availability in the UK. Why not stretch further afield and consider importing a Camper from Australia or New Zealand? For a start, Australia and New Zealand both drive on the left hand side of the road, so the majority of the Campervans available there will be right-hand drive. The climate in Australasia (i.e. much less rain than here in sunny England!) also is an advantage, creating less damage to the Campervans (we all know rust is a big problem to solve, and expensive too). A VW Campervan could be transported over to the UK in a number of ways, there is the option of putting it in its own 40 foot container, or it could be ‘rolled on, rolled off’ (or RORO for short). How you ship the Campervan will depend on its condition and whether it is currently driveable. Mercator Cargo has excellent freight forwarding partners in Australia and New Zealand, and can arrange for transportation to the dock there, and for the Campervan to be loaded into the container safely, or rolled onto the ship. If the Camper will transit in a container, there must be less than a quarter tank of fuel, and the battery must be disconnected – we can have this arranged for you. If the Campervan will be loaded RORO, then all that needs to be made sure is that there is no other cargo in the van itself. Upon arrival in the UK, customs clearance and import VAT and duty will need to be arranged. One of our experienced freight forwarders can advise you on levels of duty to be paid, and any other necessaries to clear the Campervan through customs. 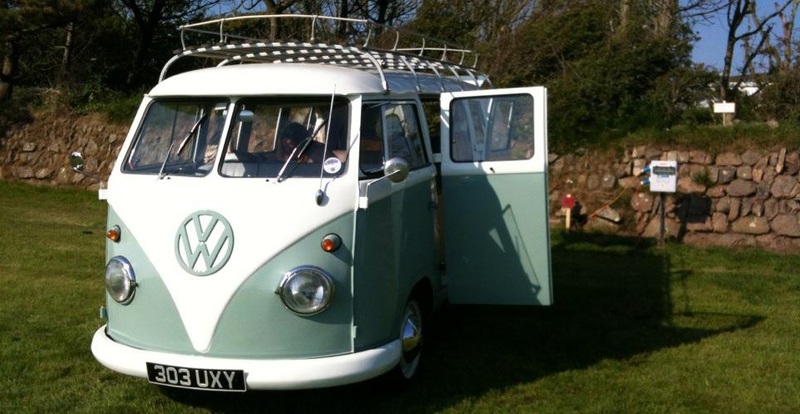 And finally, we can arrange for the Campervan to be delivered to you so that you can begin your work on it. So if you’re seriously looking at shipping a VW Camper (or any kind of motorhome/caravan) from Australasia, then give us a call to obtain a quote – Tel. 02392 756 575. Email: sales@mercatorcargo.co.uk.